In 1859, Captain G.H. 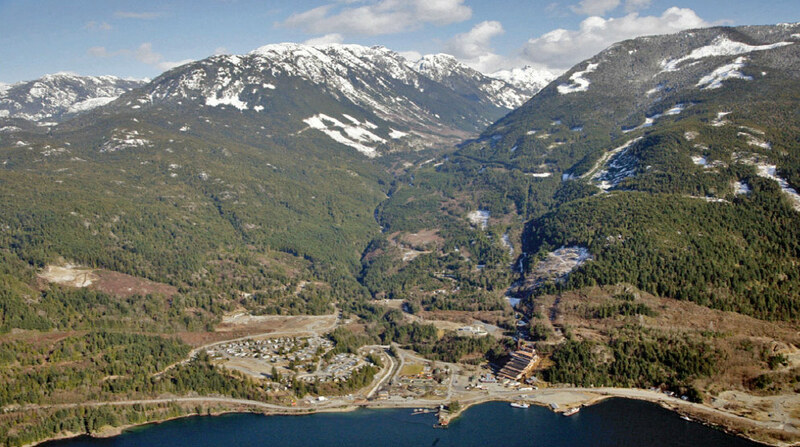 Richards named the mountains on the eastern shore of Howe Sound the Britannia Range, in honour of the Royal Navy’s HMS Britannia, a vessel that saw action in the Battle of Trafalgar and the American War of Independence. In 1888 copper was discovered, and in 1900 a mine established. 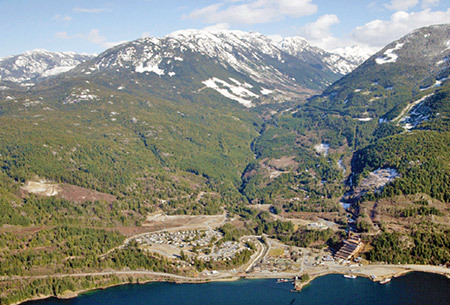 Britannia Beach was named after the ore-rich mountain range. 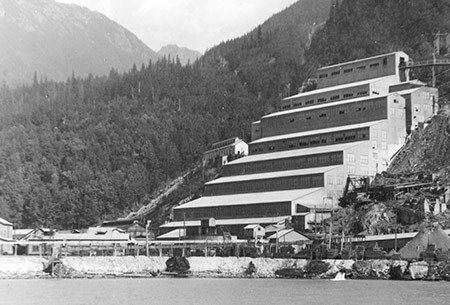 After the mine was permanently closed in 1974, the problem of acid rock drainage was confronted and dealt with. Mine entrances were plugged and in 2005 a water purification plant was completed. Further co-operative and creative thinking has resulted in another success story, with an educational component, the establishment of the Britannia Mine Museum, an award-winning National Heritage Site. The CRCC proposes something similar, to mine the resources of contemporary culture to create something lasting, to filter out the contaminants and exhibit and nurture what is truly enriching. The magnificence of the landscape teaches us something in the twenty first century, just as it taught the Squamish people for thousands of years, and as it taught the Spanish and British explorers. The landscape to the south of CRCC is dominated by Anvil Island, the name given to it by Captain Vancouver. Where there is an anvil, of course, there has to be a forge, and Forge is the name of a book of meditations by the founder of Opus Dei, St. Josemaria Escriva, whose teachings and example are the inspiration for CRCC. 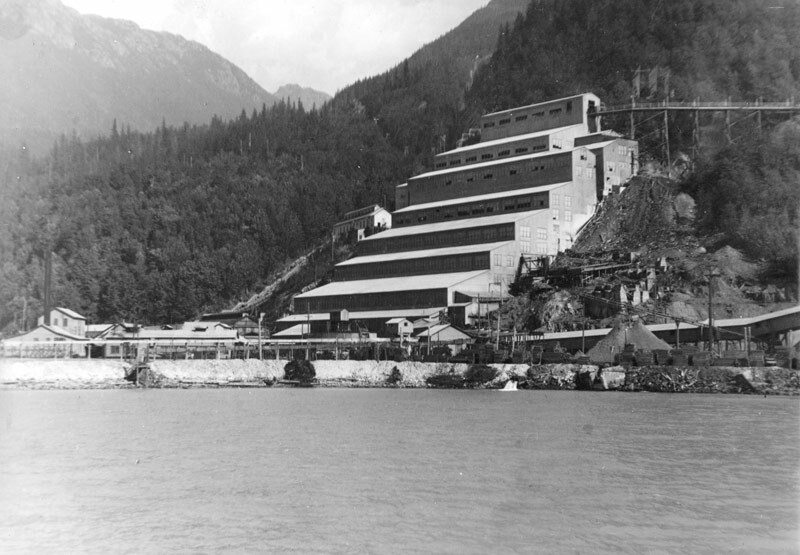 For the Squamish people the island, which they called “Lhaxwm,” was significant as a place of spiritual exercises and training. To the northwest, past the nearby town of Squamish, is the ice-bound Tantalus Range with summits Alpha and Omega – the first and the last letters of the Greek alphabet – reminding us of the Book of Revelation and of Our Lord. The motto for Canada’s Pacific province is fitting: Splendor sine occasu, that is, “Splendour without diminishment.” It is a motto that can be linked to the underlying purpose for establishing CRCC: noble human ideals tested and perfected in the forge of everyday life.